If you’re planning a trip to Nepal, you may wonder how to get money in Nepal, what is Nepal currency, are there ATMs in Nepal and can I use ATM while trekking, how to use travelers’ cheques and credit cards, and a lot more questions about this topic. If you’re worried about those things, stop worrying! In this article, we will give you useful information about the money to make your Nepal tours become a little bit easier. 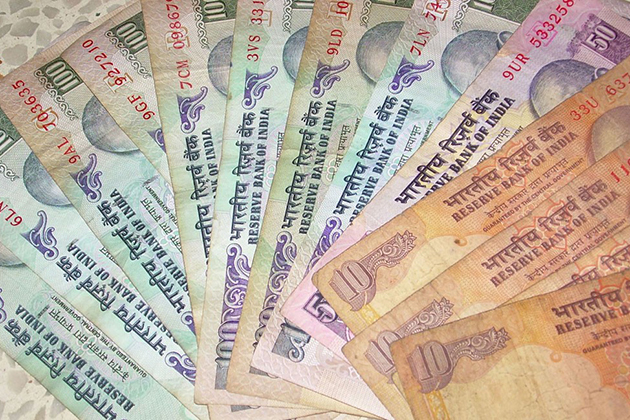 In Nepal, the official currency is the Nepalese Rupee, which can also be called NRP and Rs. The Nepalese rupee can be converted. Before you travel, Nepalese rupee can’t be bought in your own country. The Nepalese Rupee is available in notes and coins. With notes, the Nepalese rupee comes in 20, 50, 100, 500 and 1000 rupee notes. 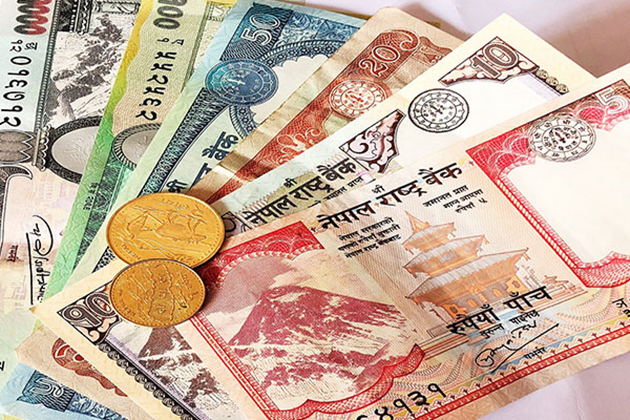 With coins, the Nepalese rupee comes in 5, 10, 25, 50 paisa, 1 rupee (100 paisa), 2, 5 and 10 rupees. The larger denomination of Nepalese rupee has a different name. 100000 Nepalese rupee is called 1 lakh, 200000 is 2 lakh. 2000000 is called 2 lakhs. Since the top industry in Nepal is tourism, it is not difficult to get your money converted to Nepalese rupees in the main cities of Nepal. There are some major ways to obtain Nepalese Rupees are ATMs, money exchangers, wire services and cash advance credit cards. 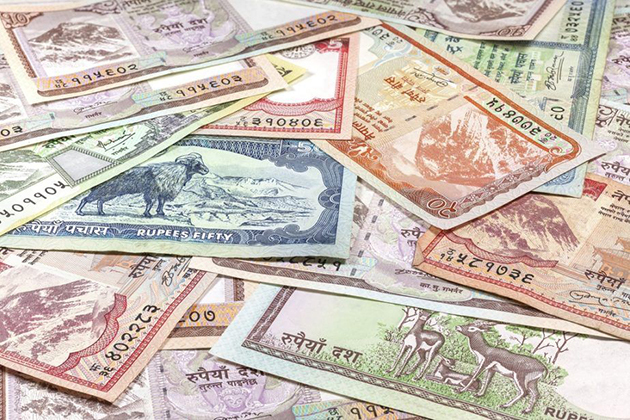 There also have some major cash currencies for converting to Nepalese rupees, which include: USD, GBP, YEN, EURO and Indian Rupee. Some other currencies are accepted; however, you should stick with converting them in Kathmandu rather than other smaller cities. 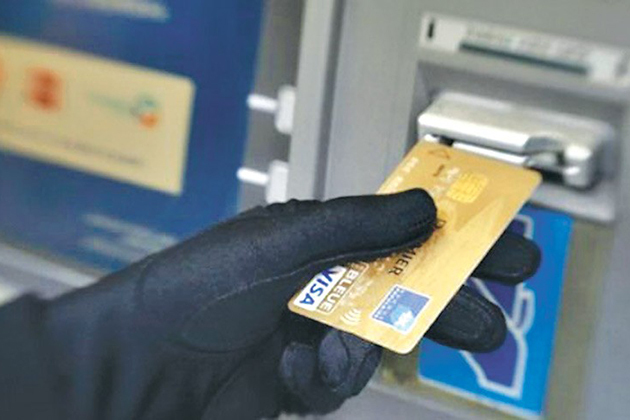 Although Nepal is generally safe, you should still be careful when using an ATM at night or in crowded places. Also, while you are on your trek, you should always keep an eye on your cash since you need to carry a large amount of cash. 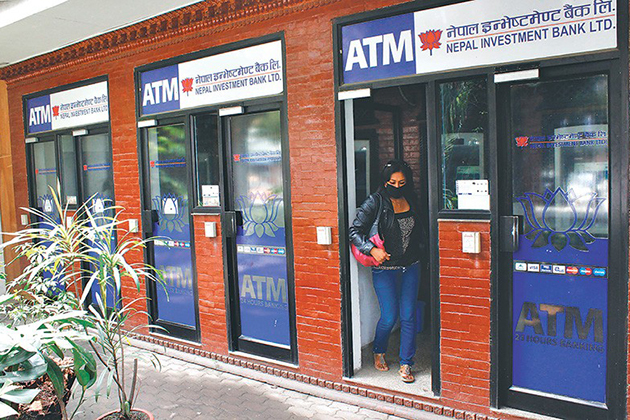 Although ATMs can be seen throughout Nepal, only some machines in Kathmandu and Pokhara are actually “working”, and they accept international cards. There are some popular ATMs which accept international credit cards, like VISA or MasterCard, in Pokhara and Kathmandu. They are Standard Chartered, Everest Bank, Nabil Bank, and Himalaya Bank. The cash given out is Nepalese Rupee only. – American Express, as well as Cirrus debit cards, need to be individually checked because they have different relationships with the national banks. You should ask the bank what they recommend to use in Nepal when preparing your trip. – You should try ATMs around Thamel (Kathmandu) and Lake Side (Pokhara). – In each transaction, there is a limit on how much you can withdraw from an ATM, and the limits, depending on the bank, ranging from 10000 to 30000 rupees. Besides, most ATMs require a fee for the usage per transaction. Although there are some ATMs in some large trekking towns, like Namche Bazaar (Everest Base Camp Route) and Jomson (Annapurna Circuit Trek), they are not reliable, and it is best not to depend on them. Converting cash in Kathmandu or Pokhara before your trek is much simpler, safer and easier. Traveler cheques are rarely used in Nepal. There is only one possibility, which is to cash your cheques in the main (Foreign Exchange) FOREX offices in Kathmandu’s Thamel area. Be sure to bring your passport as well as other necessary identity documents when you cash them in. However, it is not worth using traveler cheques in Nepal. Credit cards can be used in some big stores, hotels, tour agencies, banks, and some restaurants. Be aware of the added commission. Remember not to leave your credit card unattended. Major credit cards, including VISA, MasterCard, Cirrus, American Express, can be used in Nepal. You need to know that not all of these cards work in some ATMs. Usually, there are small signs in the ATMs telling what will work; however, some don’t have. So, it’s best if you stick with the large international banks rather than small regional banks. Paying for things in Nepal by cash is much safer than paying by credit cards. If you want to use credit cards in Nepal make sure that you do notify the credit card company about this first since many of those companies have Nepal on their blacklist and they may cancel your card if you use your card in Nepal without telling them about it. It is very popular in Nepal for local guides to ask for a deposit for their services using a bank transfer to Nepal. 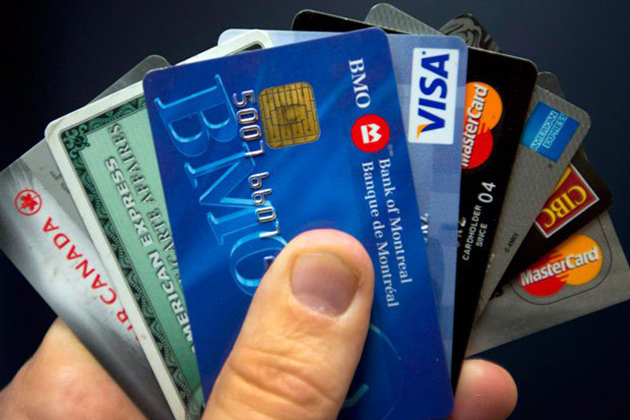 Wire or credit card fees can be avoided at both ends. It may take about 5 days for a bank transfer to Nepal. Also, remember that Nepal has some annual holidays throughout the year. They are known as “Money Changers” or “Foreign Exchange (FOREX)”. All the major currencies are accepted. Some minor currencies may be accepted also, although you will have to wait a little longer. Morning rates are often put outside the money changer stores every morning. When you want to use the service, remember to ask for the exchange rate first and ask if they charge a commission. Don’t change money in hotels or airports. Tipping isn’t a custom in Nepal. In the major restaurants or hotels, there is a compulsory 13% VAT charge and a service charge of 10%. Service charge is the same as a tip. 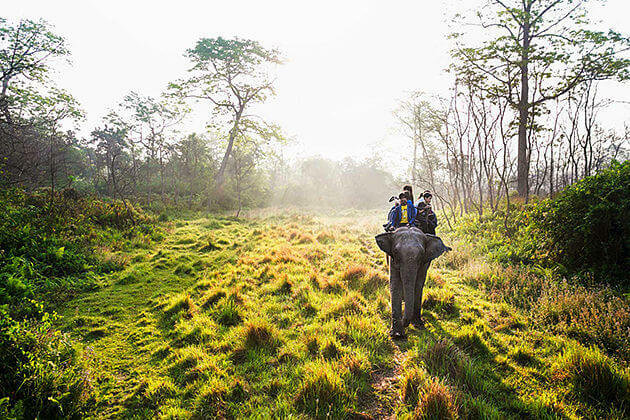 Because of “Western” influence, trekking staffs like guides or porters may expect a tip. It’s not a requirement. However, most of the guides and porters are very friendly and helpful, and they always try to satisfy all your need. So, if you have good service, why not?